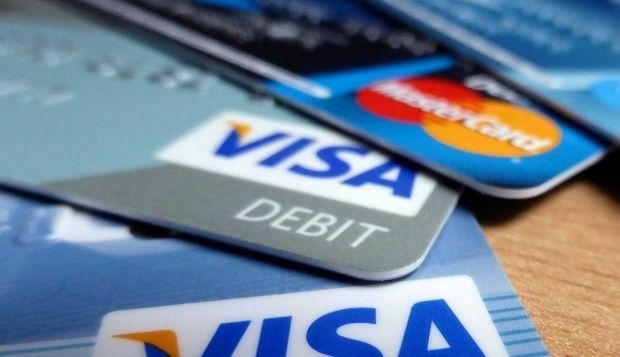 Director of Visa in Russia Andrew Torre has set out the terms and conditions for Visa’s continued operation in Russia in a letter to the Central Bank of Russia, Russia’s RBK news channel has reported. In his letter, among other things, Torre requested that Visa be able to set its own fee schedule and to use its own payment facilities. “I understand the central bank’s desire to establish cooperation with Visa under Russian law, requiring that international payment systems process transactions in Russia through the National Payment Card System (NPCS). However, Visa has its conditions on which it will continue to operate it Russia. These include the right to set its own fees and charges for services the company provides in Russia,” Torre wrote. Visa wants to make sure that the treatment the NPCS applies to it is the same as the treatment applied to other international payment systems, he said. Also, Visa wants to be able to use its own operating and clearing center, without having to pay any charges to the NPCS if the latter fails to guarantee the business continuity and reliable functioning of the system. The Visa boss also said the company would not co-badge its cards by placing markings or logotypes of other payment systems on its cards. Experts believe these requirements to be reasonable and within the range of possibility. Visa refused to provide further information requested by RBK, the channel said. Aleksey Malinovskiy, who is responsible for cooperation between MasterCard Europe and the Russian government, said the payment system had not sent any letters proposing terms and conditions to the Russian central bank. The press service of the Russian central bank told RBK that the bank had immediately sent a reply to Visa providing explanations of some Russian laws. RBK has also been given a copy of the central bank’s letter to Torre. Without commenting on the proposals made by Visa, the letter says the payment system can continue to operate in Russia as an NSPC participant. Any further issues can be resolved by task forces that could be established to that end, the central bank said.